Thank you for visiting our new Web presence. 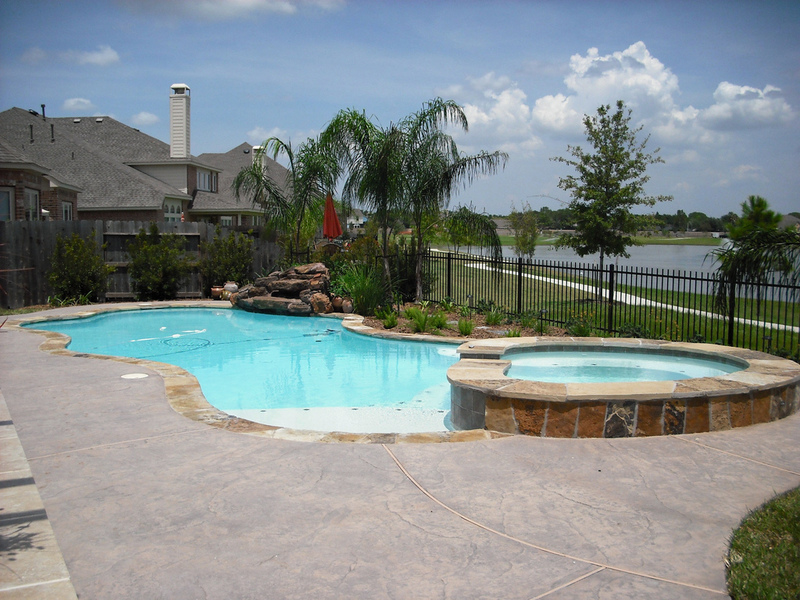 Elite Pools & Spas is a Houston pool builder serving League City, Clear Lake, Galveston, Pearland, Friendswood and the surrounding areas, who would love the opportunity to earn your business. Since 1995, Elite Pools & Spas has been providing the area with custom pool design and construction, renovation services, as well as reliable service and repair. We’re dedicated to creating a beautiful paradise in the comfort of your own backyard, which includes a number of Outdoor Living design services from fireplaces to kitchens and covered patios. We take pride in providing the area with the kind of service that not only meets your expectations, but exceeds them on every level. Please take a few minutes to read through our customer reviews to hear from a few of our satisfied clients and their experience with Elite Pools & Spas. We also invite you to browse through our Galleries to see a small sample of our completed projects that we hope will help give you inspiration for your upcoming custom project. When it comes to your backyard, the options are truly endless, and we look forward to bringing your vision to life. Contact us today to learn how Elite Pools & Spas can help make your backyard dreams come true, or like us on Facebook, follow us on Google+, or visit us on YouTube or Flickr.